According to Kunji Lal Meena, secretary for the Animal Husbandry and Gaupalan department, there are over 8,000 cows at the Hingonia Gaushala which are taken care of by a team of 14 veterinarians, 24 livestock assistants, and about 200 other staff. 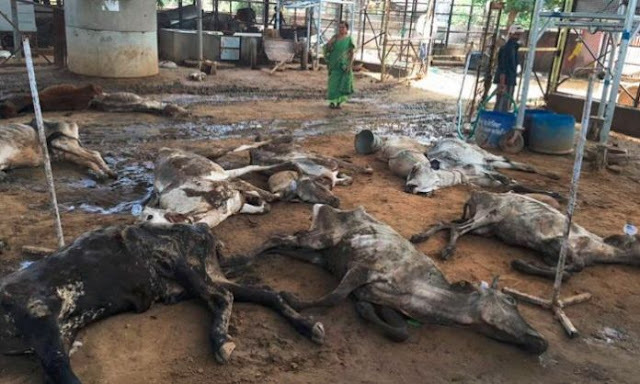 The Rajasthan government has denied reports that lapses at the government-run cow-shed in Hingonia, Jaipur has caused mass deaths of cattle. 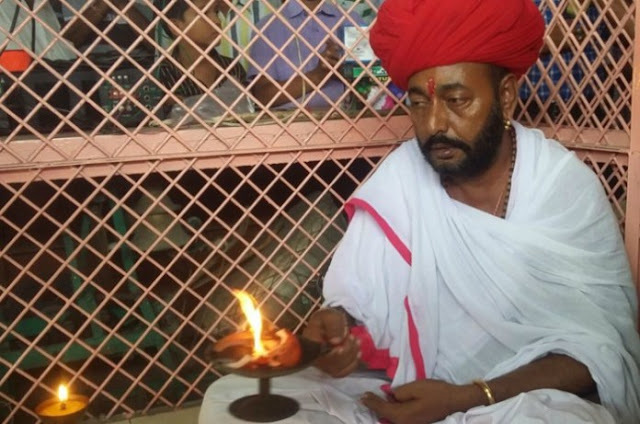 He said that the cows which died were only recently brought to the facility and most of the were already unwell and suffering from malnutrition. The statement comes after reports emerged that over a hundred cows died in the centre in just the past couple of days due to neglect and starvation. 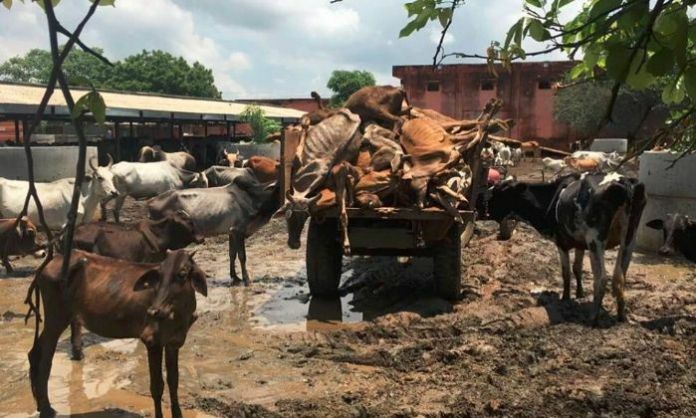 The functioning of cow shelter in Hingonia, the biggest of its kind in Rajasthan, had been hit since last month after contract laborers began a strike demanding unpaid wages. They also claim that there is an acute shortage of staff at the welfare home, which currently have less than 20 laborers as against the required strength of 240. 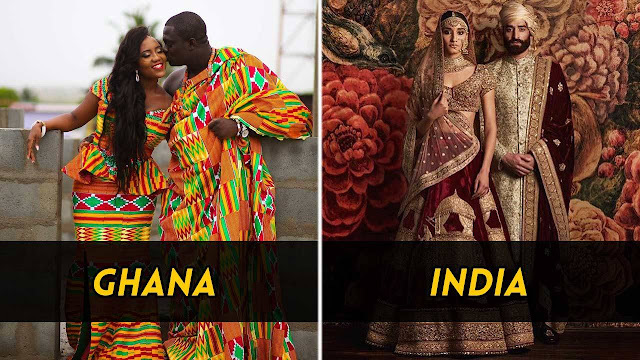 Last year Rajasthan had become a first Indian state to have a separate department and minister in charge of the welfare of cows, considered holy by Hindus. According to the government, Rs 10.78 crore is being spent in 2015-16 financial year at the Hingonia centre alone. 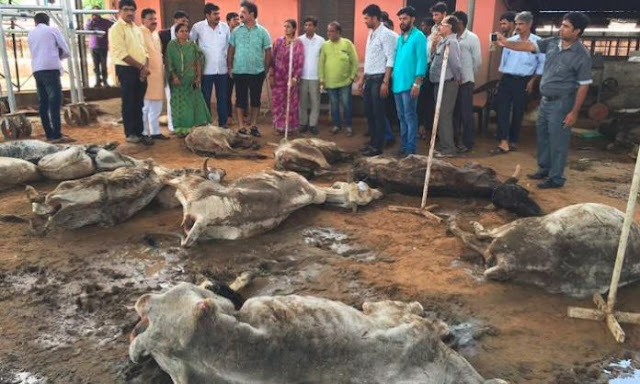 However, former Chief Minister Ashok Gehlot said in a statement that “there have been reports of malpractices in Hingonia gaushala for long.